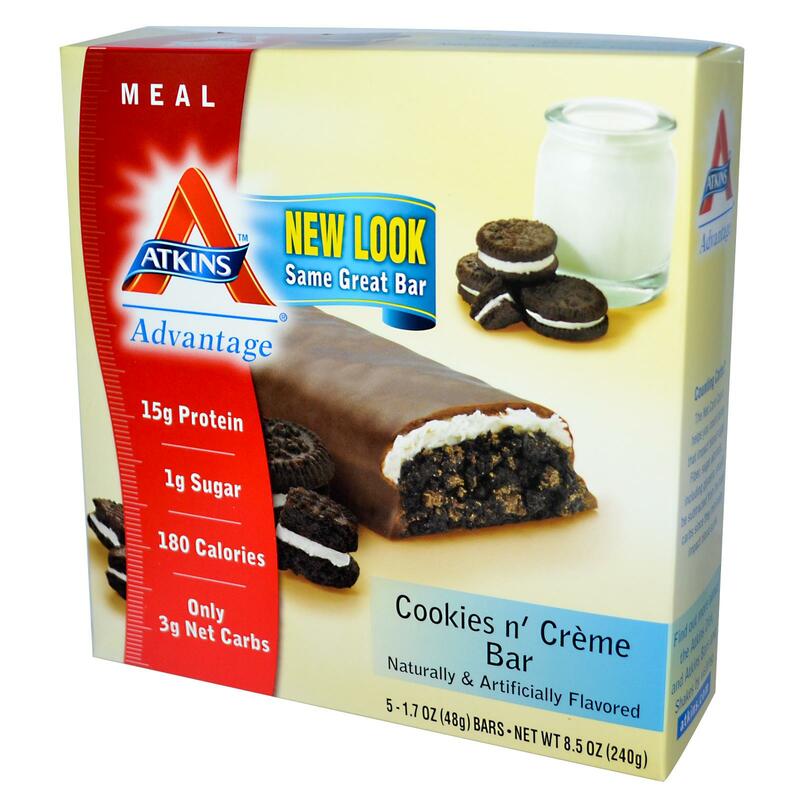 Win Atkins Bars and Shakes! 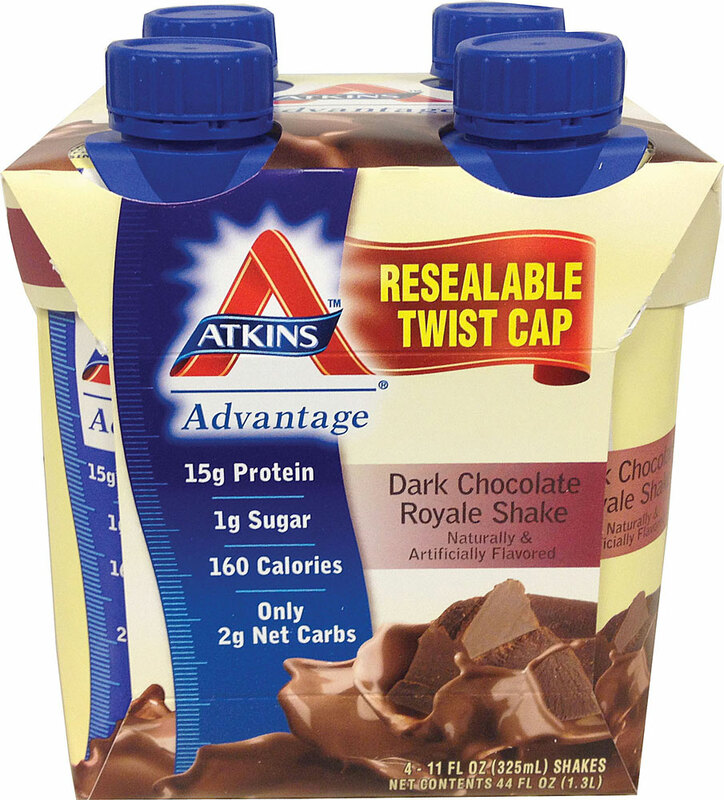 If you’re trying to lose weight or just want protein-rich snacks to help you stay fuller longer, you’ll love our giveaway today: Atkins Bars and Shakes! What have you got to lose? If you said weight, than wait no longer and enter today’s giveaway. The delicious and tasty items shown below are yours to try and win. Ten Appetite for Health fans will win a variety of delicious Atkins bars and shakes that are rich in high-quality protein and low in added sugars. You’ve probably heard about the low-carbohydrate, high-protein Atkins diet, but it’s now been updated to allow more flexibility to the traditional low-carb diet. Atkins Nutritionals, Inc. is thrilled to introduce and launch of Atkins 40, their new easy, low-carb plan that offers more food options so you can develop a foundation for healthy eating for life. With the new Atkins 40™ you can now enjoy pasta, potatoes, fruits and even desserts and still lose weight. Atkins 40™ focuses on greater flexibility and portion control while emphasizing nutrient-dense carbohydrates and avoiding added sugars. This plan is designed for people who need to lose 40 pounds or less. The plan seeks to provide an optimal protein intake, adequate healthy fat intake and low carbohydrate consumption, which allows the body to burn fat for fuel. You can actually follow the plan for free from the Atkins.com website. Flexibility and customization keeps you satisfied while foods like nuts and seeds, fruit, whole grains, legumes, and even Greek yogurt and cheeses give you plenty of options to help you stick with the program. Atkins has done all the calculating for you, all you have to do is follow the plan. Their website is packed with free resources and tools to help you along the way. Leave a comment below telling us what food you can’t wait to include. Entries will be accepted until midnight EST, February 16, 2015. Make sure to check back here to see if you’ve won! This girl loves a carb! And I appreciate a eating plan that still allows me to indulge every now and then. The shakes would be great. I would love to include pasta and enjoy a nice treat. Definitely has to be more pasta! I love a bit of pasta but have found spaghetti squash to be a great substitute. I always go for high fiber and high protein pasta with lots of veggies added to it. I have “Liked” Appetite For Health on Facebook. I have “Liked” Atkins on Facebook. I would love to find out how to include pasta because I love pasta! I would include more fruits since they are nutrient dense, but also carb packed. Especially more bananas for the smoothies! I’ve been trying to add more nuts to my diet. Btw, liked Atkins, but the “Atkins link” in the instructions does not go to the Atkins FB page. They have the best bars, IMO. I’ve never tried these though. Would love too! I would indulge with the cookies and cream car. Can’t go wrong with that! These protein bars look yummy. I like that desserts can still be included in your diet with these. I liked Atkins on FB. Oh ! please can there please be a COFFEE flavour in the shakes I find the vanilla, strawberry and vanilla tooooo sweet or perhaps just plain, but not vanilla as this flavour is tooooo strong to add other fruits or flavours to it. I made some courgette and lime fairy cakes – they were gorgeous !! I Like both pages on Facebook and I’m signed up for the newsletter. I have “Liked” Appetite for Heath on Facebook. I can’t wait to have cheese included.